We are one of the leading loft conversion specialists in the Middlesbrough, Newcastle and North East area, we focus on making every conversion project we undertake as easy and stress free as possible for our customers. Starting with a vision of creating a domestic building company, we have now become specialists in all aspects of loft conversions. 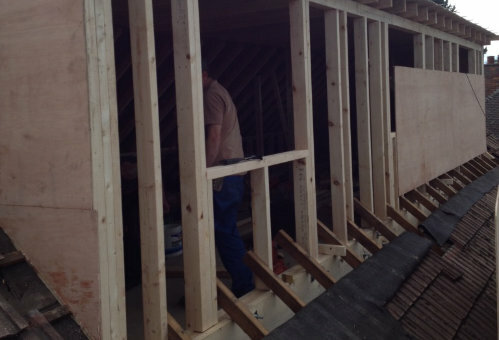 Having worked in the industry for a number of years, our team have honed and developed their skills, to ensure some of the highest quality loft conversions and garage conversions in the North East. 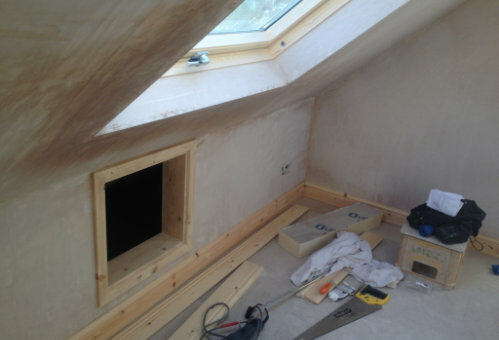 At QLC Loft Conversions we understand our customers, that’s why we always go the extra mile for all of our customers. When you choose us to carry out any type of work on your home, we’ll do our best to cause the least amount of disruption and mess possible. We work with you from start to finish, to ensuring you happy with each stage of the project, as customer satisfaction is one of our top priorities. We offer a fixed price promise, and one we agree a price for work, that’s the price you’ll pay. When you choose QLC Loft Conversions to carry out any type of work on your property, we’ll fully project manage it for you. Offering a full design and build service, that’s fully project managed; when you choose QLC Loft Conversions, we have you covered. Working with many individuals and families across the North East, we have developed a well-known and respected reputation for the service that we provide. Our team have been transforming empty loft spaces, into beautiful and desirable rooms, you can enjoy. In addition to offering our range of services throughout Middlesbrough, Newcastle and the rest of the North East. The QLC Lofts team can also travel further afield to areas in the South of the country including Essex, London, Kent, Hertfordshire, Bedfordshire, Buckinghamshire and many more. If you’re looking to transform your loft or garage, then get in touch with QLC Lofts on 0800 043 4083 or email sales@qlc-lofts.co.uk.